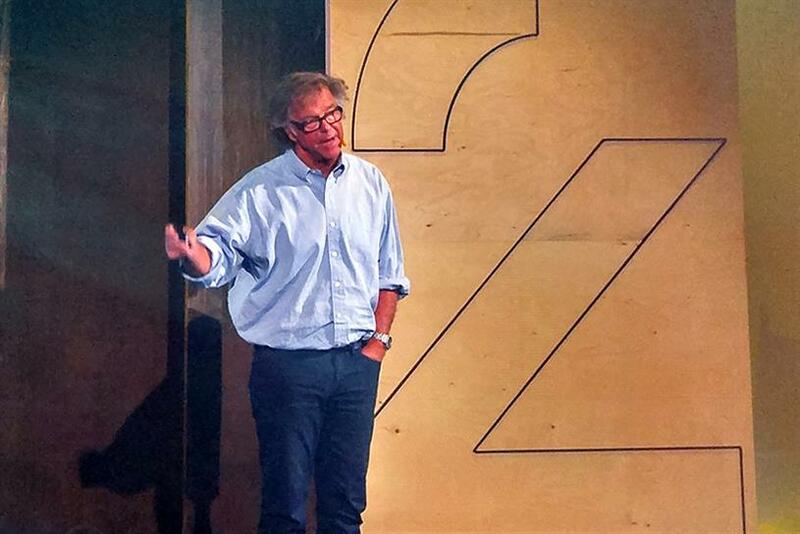 MONTREAL — Stories are being told in new, user-directed, non-linear ways, said Mike Yapp, founder and director of Google’s in-house agency, The Zoo, at C2 Montreal on Wednesday. It’s a phenomenon he called "hypertelling," a "natural evolution of storytelling" akin to previous historical leaps in human technology. "The medium has always attempted to enhance the story, whether it duplicated it by writing and the invention of print, or illustrated, or animated it, or made it into a movie," Yapp said. "We’ve always tried to link the experience tighter and tighter to the true emotional experience." The next stage of that convergence, he said, can already be seen. 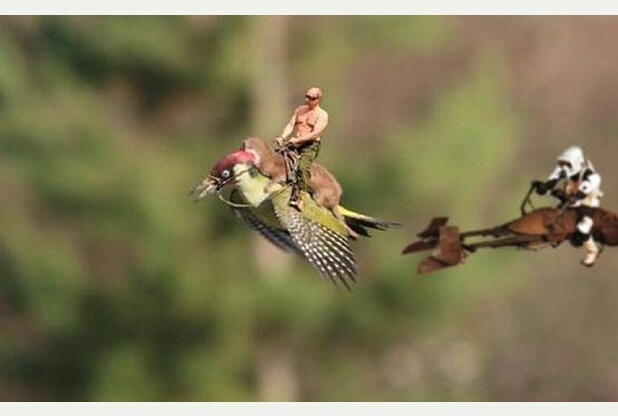 Last year, an amateur photographer captured a rare image of a weasel riding a green woodpecker. It quickly became a meme, the "Weasel Pecker," spawning a slew of images that had nothing to do with the intent of the original image. That not a problem for Yapp — it’s merely indicative of a new direction in content creation. "Content is liquid," he said. "Anything and everything now is malleable. Even the power has shifted. Now the user is in control." "When the user has this power — not the media companies, not Google," he said, "content will take any sort of tack that the user desires." That means sharing the burden of authorship with audiences, a challenge Google explored with its Exquisite Forest collaboration with Tate Modern art gallery that allowed users to collaborate on stories. "We are at the cusp of a new era of storytelling in which the user is now the author. The experience is immersive," Yapp said. "Scripts are going to look more like decision trees. Directors are going to direct remotely. The user is going to be part of the cast." It’s an evolution driven by the technology. Users expect to be able to listen to the music they want when they want, to watch what they want at anytime. Their expectations for personalization are also extending to the stories they engage with. "Now it’s no longer about just telling a story. Now it’s about doing it, and experiencing it, and basically, creating it," Yapp said. "That’s why we need to think less like writers and designers and really truly more like inventors." There are potential pitfalls. The visual immersion afforded by virtual reality, while allowing viewers to explore places they never could otherwise, is often isolating in practice. But Yapp said that’s changing. He cited Google’s Expedition Program, which lets an entire classroom of schoolchildren use Google Cardboard viewers to see the same scenes at the same time. But an even better path forward is McCann New York’s and Framestore’s "Mars Experience Bus" for Lockheed Martin, which Yapp called "one of the best examples I’ve seen of VR." "The solitary experience of virtual reality will become social," Yapp said. "We’re really becoming storydoers rather than simply storytellers."